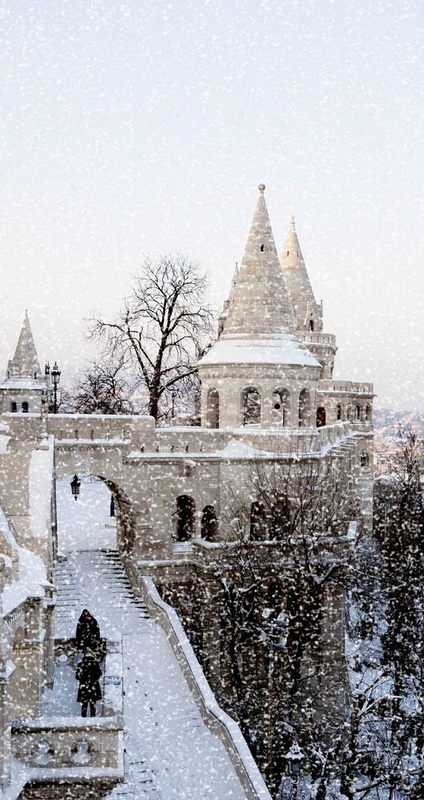 This morning, Balazs sent me this dreamy bird's-eye view video of Budapest, all covered in snow and I literally gasped with amazement! If you haven't been to Budapest yet, you will want to book a trip immediately! Believe me, that city oozes so much charm that you literally get gobsmacked by it. Plus, it doesn't hurt that it's full of little alleys made for long romantic walks. So if you have 3 minutes to spear, get comfy and enjoy! Have you been to Budapest? How about any other European cities? 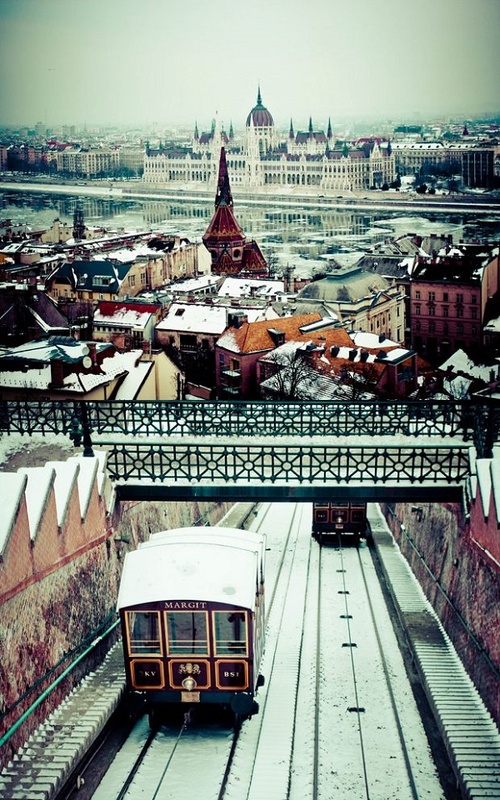 P.S: Budapest then and now. That first picture, however, is spectacular.